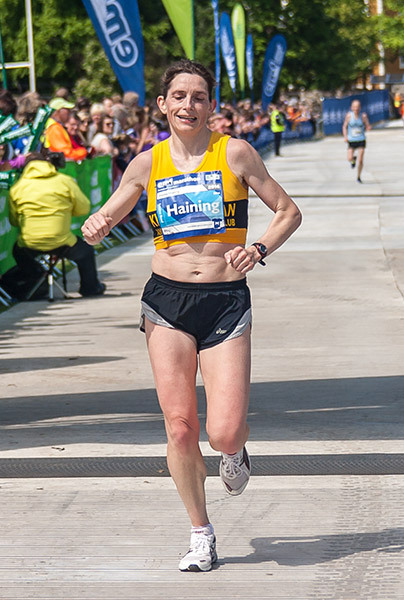 Ursula Hunter, 47 from Edinburgh, ran the Edinburgh Half Marathon in 2018 for Alzheimer Scotland. She was inspired to fundraise for the charity after receiving the devastating news her Father was diagnosed with terminal Alzheimer’s and Vascular Dementia in January 2018, aged 71. Whilst admitted to The Queen Elizabeth Hospital in Glasgow for tests for memory loss, Ursula’s Father suffered a serious seizure. Afterwards, he was left stripped of every day abilities he once had – including walking and many of his cognitive skills. “He was unable to walk or feed himself. His speech did come back but he couldn’t understand what was going on around him anymore” Ursula explained. “I felt like I had already lost my father, the man that I knew was hardly there anymore, just a flicker… perhaps only for a few moments when I visited”. Sadly just eight months later, Ursula’s father passed away. “He had been so inspirational, a hard-working artist with an academic mind, a great reader, thinker and teacher, who had a wonderful spirit and a creative mind. I couldn’t understand how this learned knowledge and bright personality could all go so quickly”. After her Father’s death, Ursula wanted to do something meaningful that could help change the lives of people suffering from Alzheimer’s and Dementia. “I think as a society we need to spread awareness about Dementia, to show just how debilitating it is and how it can happen to anyone and not only when we are elderly, people in their 50’s have been diagnosed with it. If only more research could be done to help people with early onset Alzheimer’s, to find ways to slow the progression of this terrible illness”. Alzheimer Scotland is the leading dementia organisation in Scotland, campaigning for the rights of people with dementia and their families as well as providing an extensive range of innovative and personalised support services. 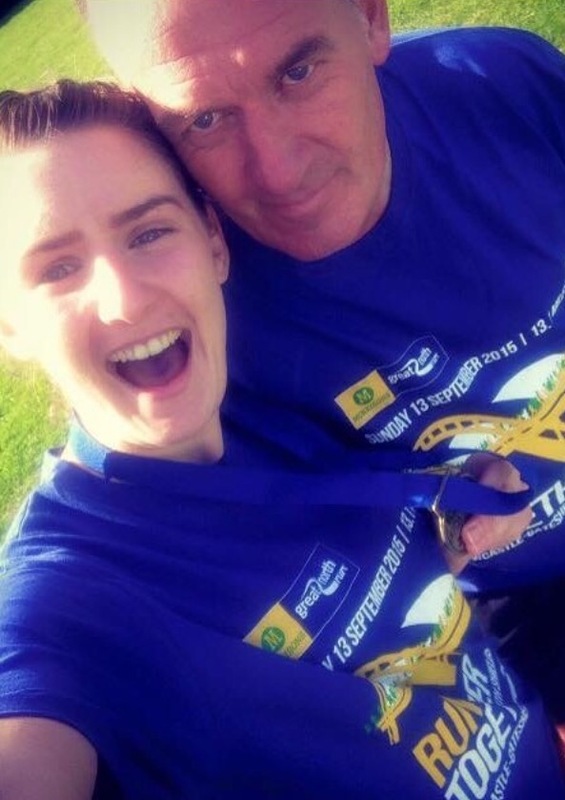 By deciding to take on the Edinburgh Half Marathon in memory of her dad, Ursula raised over an incredible £1000 for Alzheimer Scotland. 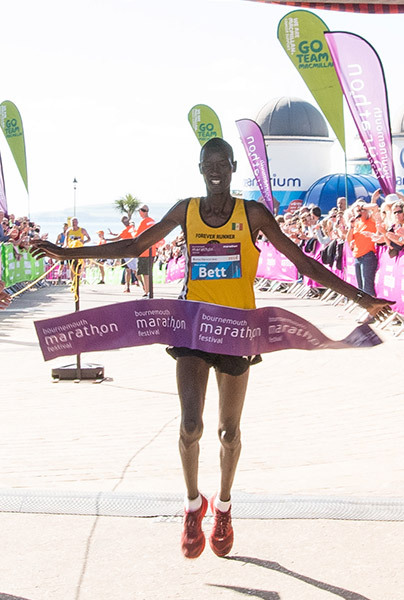 “It was a great experience and such a sense of achievement! I’ve learned how much can be achieved when you put your mind to it. Especially when you are inspired by the memory of a loved one or a respected person in your community”. 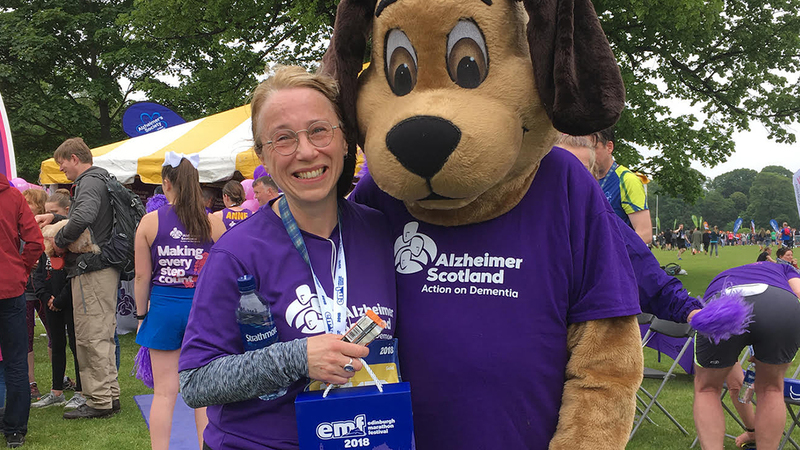 If you would like to follow in Ursula’s footsteps at this years’ Edinburgh Marathon Festival and run for Alzheimer Scotland, please click here. 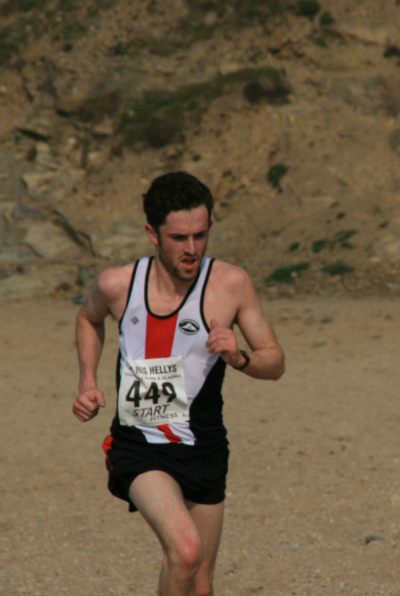 HAMISH ROBINSON, 22, from Selkirk, is getting set to take on the Edinburgh Half Marathon on Sunday 27th May, just 16 months after being diagnosed cancer. The 22-year-old is determined to give back to the charity Teenage Cancer Trust after the support he received through being diagnosed with a cancerous brain tumour in January 2017, at the age of just 21. Hamish started feeling ill in January 2017 and rapidly went downhill with a minor headache which quickly got worse. Hamish said, “My co-ordination was going, I started to lose my balance and I had double vision, and ringing in my ears. I was struggling to eat or walk. My mum recognised that something wasn’t right and encouraged me to go back to the doctors three days later. The doctor had an idea of what it might be and said she wasn’t going to send me away without a scan. He was transferred to the Western General Hospital in Edinburgh where he underwent an MRI scan which revealed a brain tumour the size of a pool ball. Hamish was then referred to the Teenage Cancer Trust unit where he began his chemotherapy treatment. “After three rounds of chemo, I was told I may need further surgery to take some of the tumour out. I was told the surgery could cause paralysis and brain damage but also that by having it I was more likely to make a full recovery so I made the difficult decision to go for it. “I had another round of chemo, then six weeks of radiotherapy. I felt more tired and nauseous as it went on but I finished my treatment and got through it. 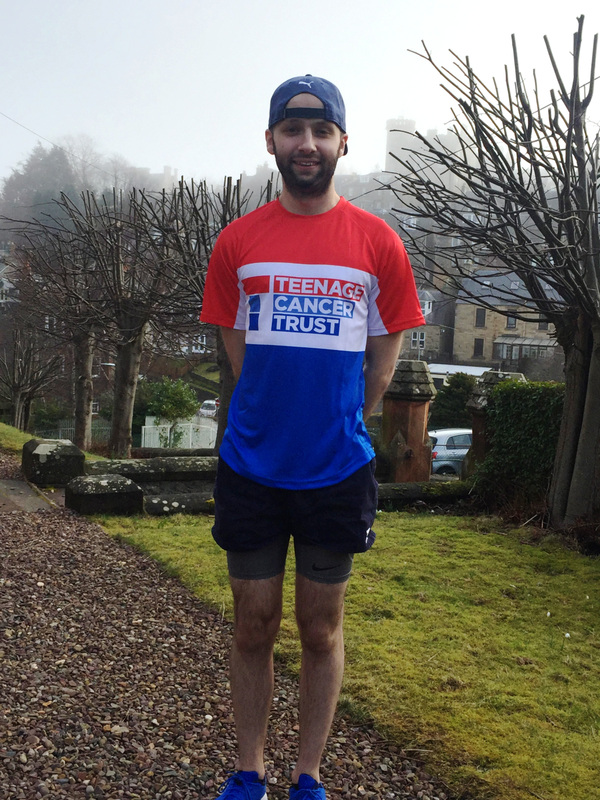 Hamish has now finished his treatment and is preparing to take on the Edinburgh Half Marathon on Sunday 27th May to raise funds for Teenage Cancer Trust. 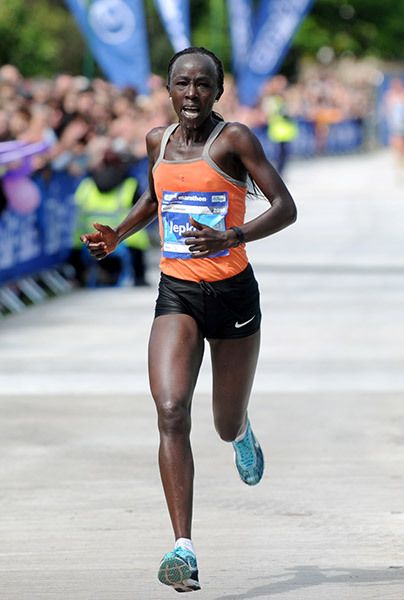 “I decided I wanted to do the Edinburgh Half Marathon to raise money for Teenage Cancer Trust after the amazing treatment I received. 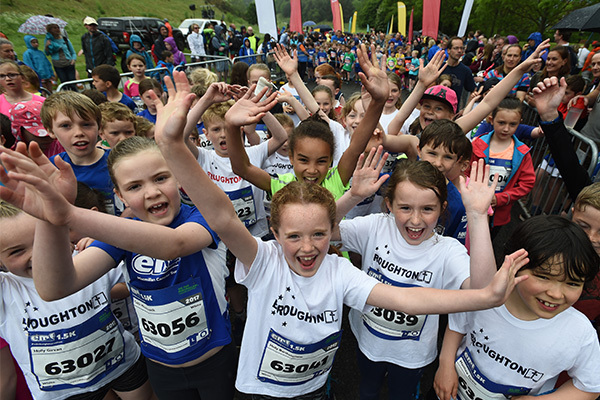 You can support Hamish by donating to his JustGiving page here: https://www.justgiving.com/fundraising/hamish-robinson, or if you’d like to join Hamish on the start line, you can sign up to run in the Edinburgh Marathon Festival for Teenage Cancer Trust today. 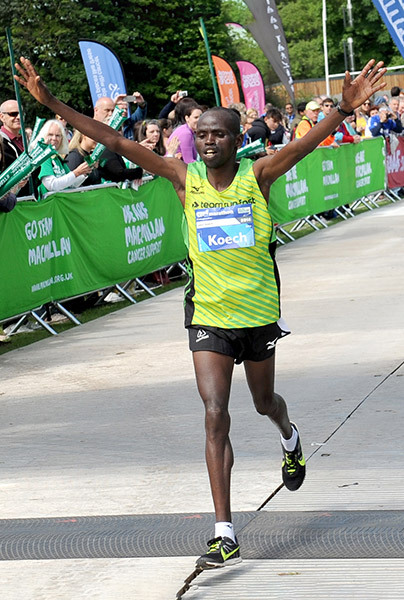 For more information, visit https://www.edinburghmarathon.com/charity/affiliates/?charities_id=932. 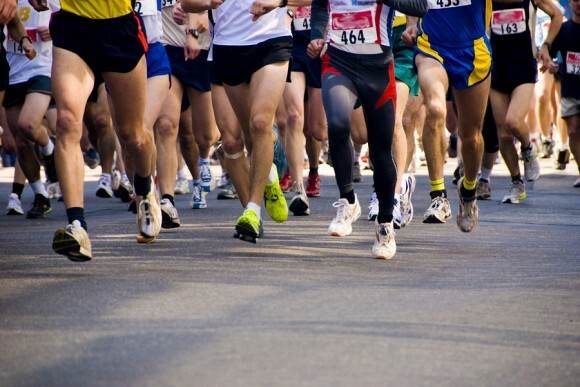 Charlotte’s dad was the reason she started running. 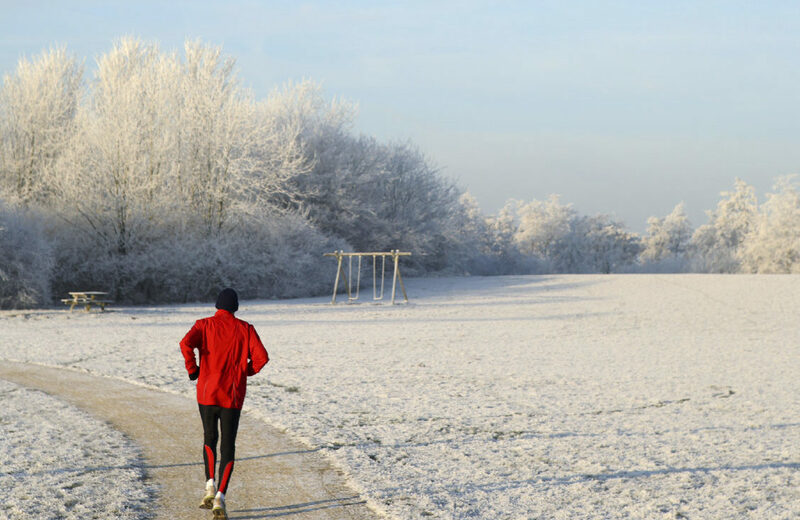 His military training made him the perfect coach and running buddy – always there to give her the support and encouragement she needed for her next race. In June last year, Charlotte’s dad found out he had terminal cancer. Four months later he passed away. “He was my absolute hero and my best friend. I knew I had to do this for him. From the day he got the diagnosis, Macmillan nurses were there for him. Their help and support meant so much to my dad and the whole family. 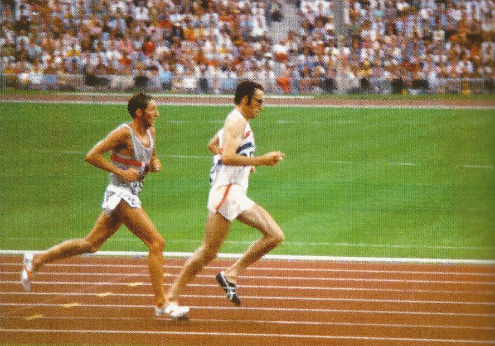 “Before he passed away, I told him I was going to run the Edinburgh Marathon for Macmillan – a route he loved and had run many times. He was so pleased for me but I could see in his eyes that deep down he wished he could be running it alongside me. 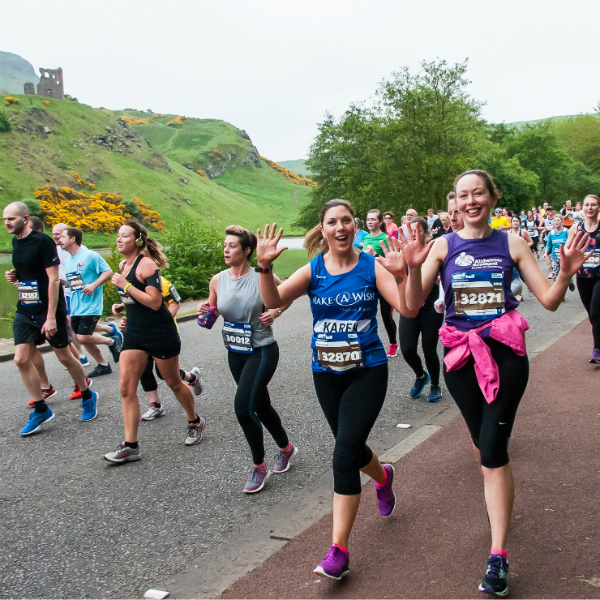 Join Charlotte by signing up to run Edinburgh with Team Macmillan today.